There is nothing in the law that says a child with a disability should have an IEP for some needs and a 504 plan for others. It’s confusing, it’s more work, and it’s unnecessary. 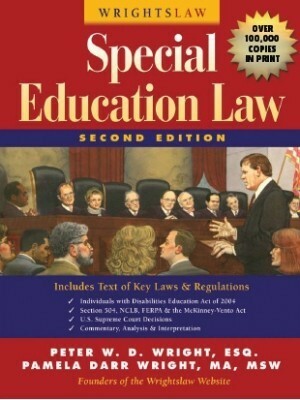 A school that does not understand the requirements for educating children with disabilities may prepare both forms. If the school prepares two plans, they are just making more paperwork. It makes no sense to have two different plans to meet the needs of the same child – the IEP will cover everything. There is no reason to have an IEP for speech (or OT or academic remediation) and a 504 plan for other needs that are related to a child’s disability. 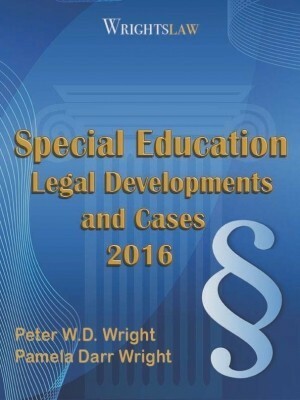 If your child has a disability and an IEP, he is automatically covered by Section 504. 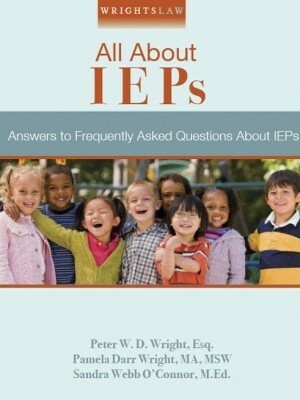 If your child has an IEP and needs academic interventions, this should be included his IEP. 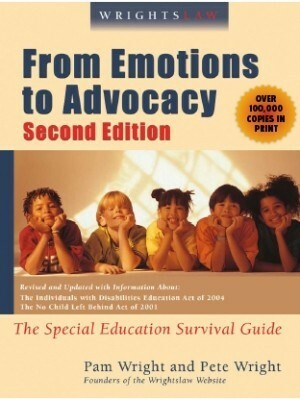 The IEP is required to address ALL of a child’s needs that are related to the disability. In addition, an IEP also provides the child and the child’s family with more rights and protections than 504 plans. Parents should consider having a 504 plan from the public school in the last two years prior to attending college, since college disability offices recognize 504 and ADA, but not IDEA. Read this outstanding article by Marilyn Bartlett, Transitioning from High School to Post-Secondary Education. Dr. Bartlett explains why transition from the IEP to a 504 plan in the freshman or sophomore year can be very important. 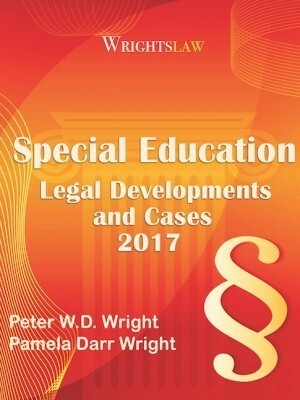 This entry was posted in Accommodations & Modifications, Eligibility, IEPs, Special Ed Law and tagged IEPs, Section 504, Speech IEP by Wrightslaw. Bookmark the permalink. In my state there are some added protections for students that are eligible for certain scholarships (Autism and others) and attend private schools using those state funded scholarships. It’s worth checking if there are similar rules in your state. 504/ADA covers students with an IEP. 504/ADA covers those with a history of having a disability, which your child does. This is incorrect. Each law provides different benefits and rights. Under IDEA, education benefits are sufficient. Under ADA, must provide equal opportunities. 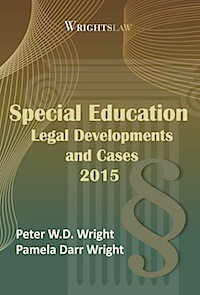 In practice, particularly for high performing students, ADA may provide better benefits than IDEA. Hello, my son had an IEP in place but all of the public preschools were full. The school said they had a contract with a local Catholic school that would take him but they would need to change his IEP to a service plan. Should I be concerned about this? He would only attend for the remainder of this school year and next year would be in a public preschool. Will he still receive his speech and ot services that his IEP offered? Also will it be difficult to get him back on his IEP for next school year? I am wondering if I would be better off to just have the itinerary teacher come to my house? I really wanted him to have the socialization that preschool offers but I don’t want to do something that will hurt him in the long run. My son has a 504 plan. A full assessment was completed when he was in 2nd grade due to him performing below grade level. They basically said that my kid is too smart and does not qualify for an IEP. 2 years later he was diagnosed with Autism Spectrum Disorder and then came the 504 plan. I have a meeting at the end of the week and I would like for him to have an IEP. Can I request this now that he has an official diagnosis? My daughter has dyslexia and adhd. The school is trying to tell me that she doesn’t qualify for services under OHI for her adhd but does qualify for services under SLD for dyslexia. They want to draw up a 504 for adhd accommodations and an IEP for her dyslexia. This sounds so off and they are drawing a line in the sand defining each disability. Any advice on how to Approach this? I feel like they are defining each of her disabilities and putting pressure on me to do something I feel is not right. 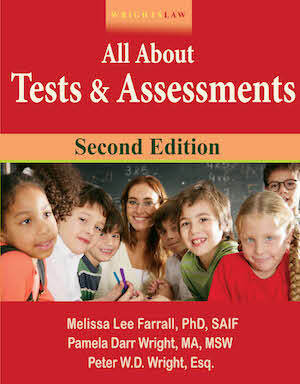 Under an IEP the team must identify all of a student’s needs & address them. So if a student has an IEP, a 504 plan is not needed. 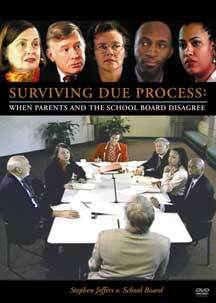 I suggest that you contact your state parent training & information project. http://www.parentcenterhub.org/find-your-center They are familiar with the federal & state rules & can assist you. My son has been on an IEP since pre school for speech. He was just recently diagnosed with ADHD and has a hearing problem in his right hear. Which we are getting looked at with an ENT dr. He has been written up for listening and disruptive problems. He just recently signed up to be in a play at school and she tried to not let him because of his write ups in prior to his diagnosis. She stated that he does not have it in his current IEP and that it needs to be updated. The caseworker at the school told me she needed a statement from the Dr. that he has ADHD and she’d put it in his file and we can update it at his next IEP review. Should I have asked for a meeting to update it as soon as he was diagnosed? I did inform the principal that i wanted a meeting ASAP so we can add that into his IEP. Jenny I would have just to make sure that everything is in the IEP. Imp meeting can be convened when needed. My son has ADD /Anxiety disorder he has had 504 at the school before . We moved and now back. I address my sons issues with the teacher on day 1, told her I have to get him retested for his new 504 plan but in the past this is what’s going on and please don’t single him out, and his meds make him frequent restroom. I’ve had to email her 2 more times and I’ve talked to principal . They continue to go against my wishes on putting him in small group , he thinks the kids think he stupid etc . And will bully him because he was bullied a year ago and attaked at school. Can the school continue to put him in a small group for learning although I told him I would provide his outside school help? My grandson’s school is recommending a 504 as an “interim” so they can make accommodations while he is going through his IEP evaluation. Is this appropriate? He needs the accommodations now so, if the 504 won’t interfere with the process of getting the IEP, is it a good interim fix. If they have committed in writing to do a special ed evaluation & had you sign the consent for evaluation, this does seem like a good interim fix. Be sure you know what the state timeline is for completing the evaluation, & you monitor that they meet it. With this diagnosis, can I get him an IEP plan? Yes, if this diagnosis was done by school staff. If it was not, then the school will have to decide whether to accept this testing, or to do their own. Not unless her plan says that they are to do that. he have mild symptoms but can u guide me does it get worse by time ???? but overall he looks normal and behave very good. because after going two weeks in inclusion setup due to some family emergency we went out of country now he will go back in dec 8 in same inclusion class . please waiting for reply . My daughter currently has an IEP for SLD (dyslexia). She was just diagnosed with Type 1 Diabetes and no one seems to know (at the school) if she needs a 504 or to have a new eligibility meeting for her IEP. 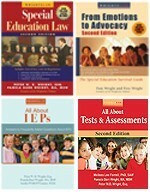 My thought was that new accommodations need to be added to the IEP to address areas such as allow extra time (1.5x regular required time) to makeup classwork, homework, assessments and complete assignments due to high or low blood glucose or diabetes related tasks or ability to test glucose during and after an assessment if there is a known low or treatment of such, then a retake will be made available without penalty, etc..
Would they try to find her eligible under a different category?? or add another category?? HELP! Typically, schools add the OHI (Other Health Impaired) label for students with diabetes, since the SLD does not go away. In addition to the IEP a student can have an individual health care plan. Sheri, I am assuming you are asking about a special ed math resource class versus specially designed instruction in the regular ed math class. If the general ed math teacher gets enough support, that would be the better option. That support could be consultation & training from other staff, math tutoring during another part of the day, summer instruction, a special ed teacher “co-teaching” in the general ed room. In TX some schools use the “content-mastery” approach. Students receive instruction in the general ed classroom, & then they can go to the content-mastery room to get support in learning the content just covered. No matter where the child is taught, progress must be measured regularly, & changes made if they are not getting closer to grade level. But today at IEP they said my child is not doing ok in inclusion they want to put him back in full time self contained where he get more attention but no social benefits and role modeling. Teacher showed me his class work that sometimes hes lost. While he’s passing his level tests or weeklies but failing the main curriculum in 2nd mp he passed one maths test modified. I really dont want to push him back in self contained for us more than academics his social behaviour counts because in self contained all disabled kids are included and very restrictive environment. Thats why i raised my voice and this year in first grade i got inclusion for him, hes very happy there. also he have no behavior issues just lack of focus due to mild adhd and learning disability. I am talking about inclusion class in which hes going right now where general ed kids are mixed as well. He left selfcontained class or special ed class that was too restrictive, all day he spend with special ed kids, so i request to put him in inclusion. It is easier for a school to put a student in a self-contained class than to provide the instructional programs, & support, the student needs, & training & support for the teacher. 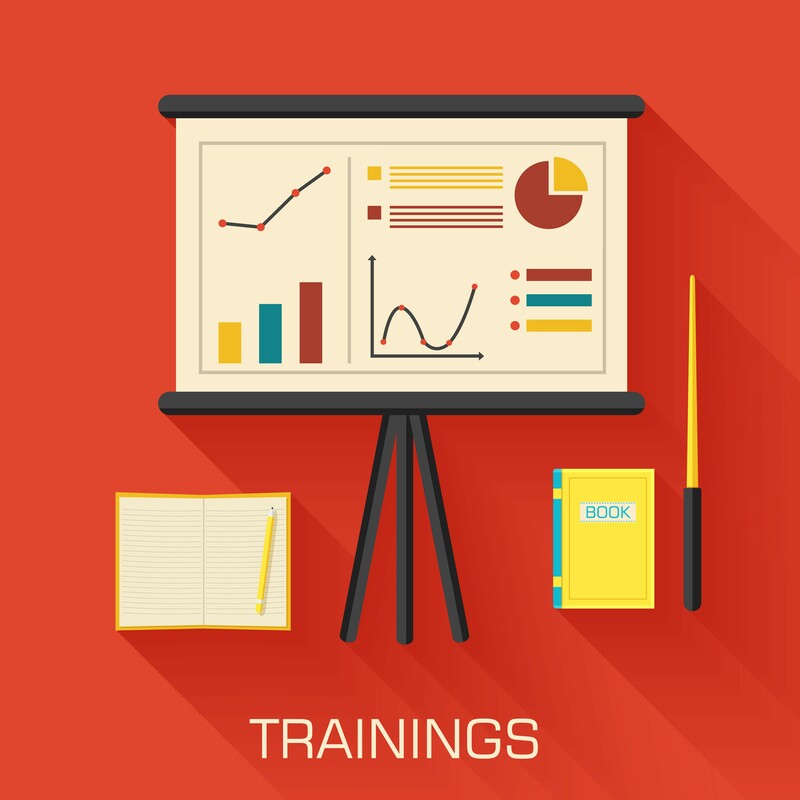 I strongly encourage you to contact your state parent training, & information project. They know your state rules, & can guide you. Inclusion is always a good option. I see know reason your child cannot be included in general education math. He will probably need some accommodations but he should be okay. I really dont want to push him back in self contained for us more than academics his social behaviour counts because in self contained all disabled kids are included and very restrictive environment. Thats why i raised my voice and this year in first grade i got inclusion for him, hes very happy there. also he have no behavior issues just lack of focus due to mild adhd and learning disability. Also if a kid is failing in inclusion then what could be next option? please no self contained or resource room all day its very restrictive. Yes a child can have both an IEP & a 504. That being said it is not usually necessary because the condition is usually covered within the IEP. My son has an IEP for a specific learning disability he also has a 504 because he is a Type 1 diabetic. His diabetes does not affect his academics, but he still needs accommodation for it, like leaving class if feeling well or extra water breaks, etc.. If my daughter is currently on a 504 because she has a rare bone disease that requires special accommodations (wheelchair, no gym class, no outside recess, etc). She has also been recently diagnosed with a learning disability for reading. We have been told that an IEP is required if we want educational support. Can she have both? She doesn’t need both, the IEP will incorporate the 504 accommodations and the educational supports in one comprehensive (we hope) document. That being said, if the child is rapidly heading toward transition and is likely to be attending college or other formal education keeping the 504 plan separate from the educational supports (that often expire with graduation) can make it easier to understand what supports will continue. OR, you can work with your child’s team to clearly state which are 504 supports and which are educational in preparation for the day where she returns to her 504 plan. 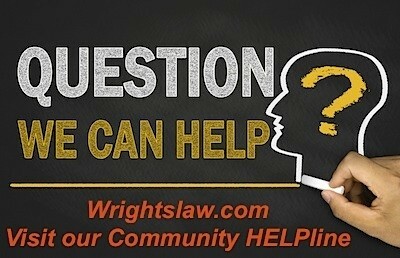 Your child will still have section 504 protection; however, she will not have a 504 plan. All of the accomodations currently in her 504 plan will be added under the IEP. They may add a secondary eligibility of OHI due to her medical condition.